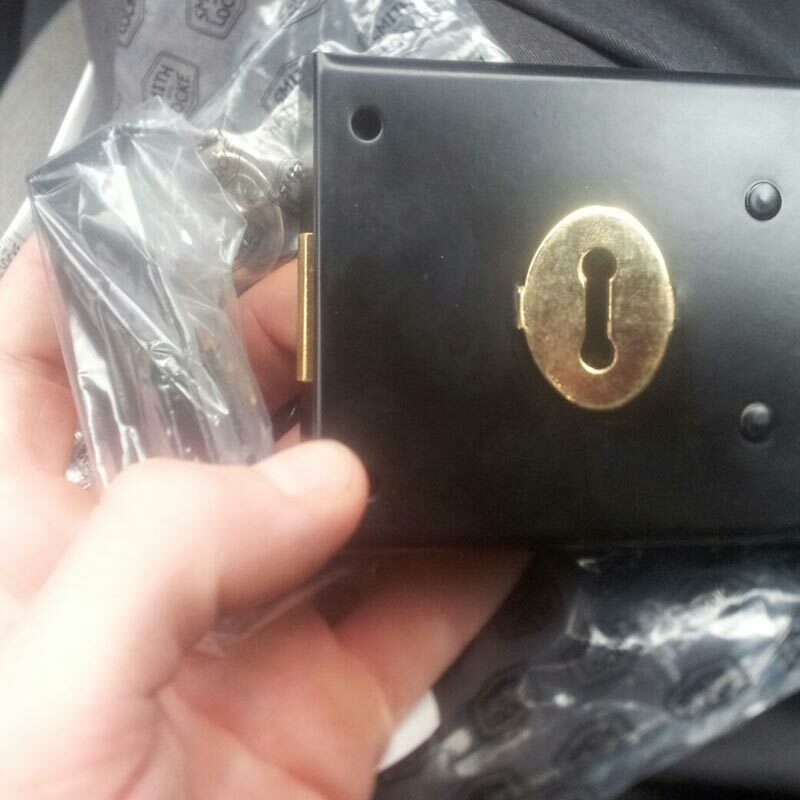 Unfortunately most of us don't take the time to research which lock system is best. Taking your time to read about the different lock options which are available can help provide a first line of safety and increase the security for your family members and personal belongings. 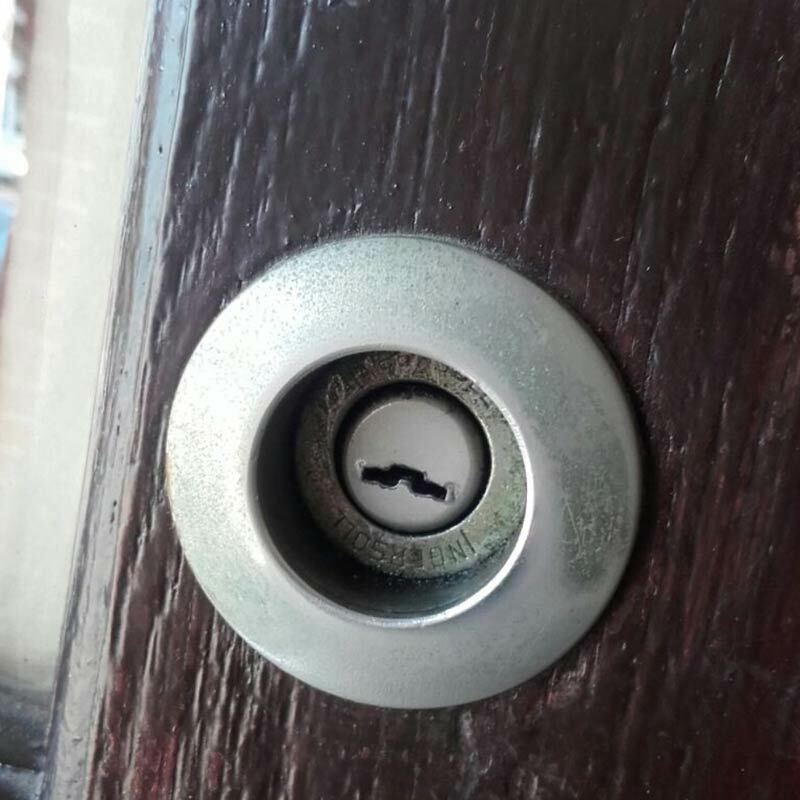 With our experience and expertise Rochdale Locksmiths can advise you on what works and what doesn't. Contact us now on 01706 396424 for assistance. The security of a lock cannot reliably be assessed by simply looking at it, so tests that simulate common attack methods and usage are required. 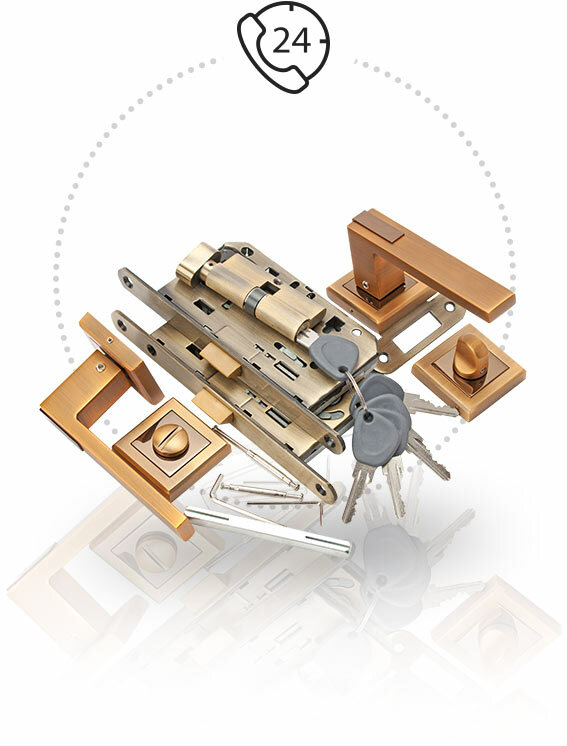 Do Your Locks Meet British Standards for Security? Various European lock standards exist. Some commercially available locks from DIY shops have been graded within the UK with a BSEN coding. Sometimes called 'CEN', this method of grading is particularly complicated, with CEN compliant locks having an eleven digit code to indicate various product features, the 7th digit usually indicating the security 'Grade'. 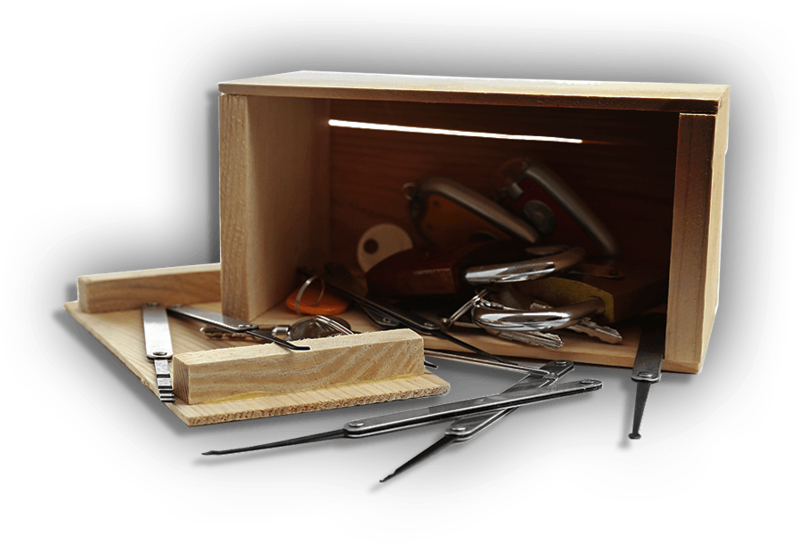 The CEN standards require the code to be shown on the lock packaging, but not the lock itself; and don't usually require testing against lock picking, sawing or an expert review. 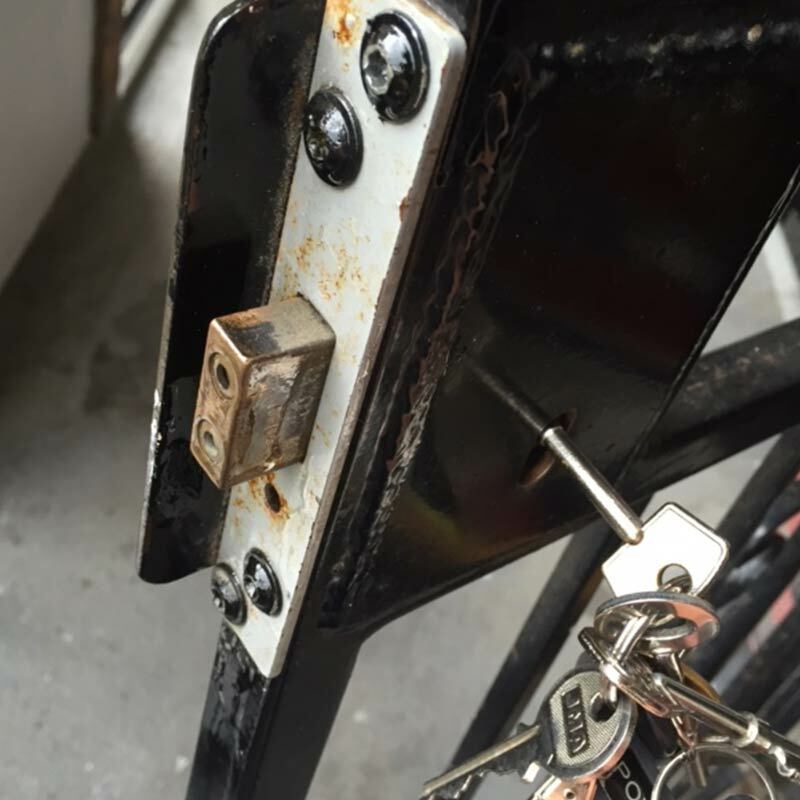 As a result of these weaknesses, CEN standards are infrequently referred to in the UK, except for padlocks (where there is no comparable British standard) and lock cylinders. By comparing the lock you intend to purchase against its competitors, you will be able to make a better decision and understand any vulnerabilities it may have. 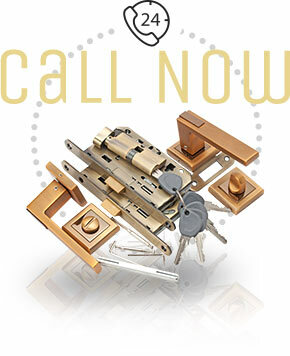 Make sure to use suitably certified locks sourced from competent suppliers/locksmiths. Check to ensure your locks are fitted to doors/windows of adequate thickness and condition. Contact relevant insurance companies for advice. Some locks may include strike plates that include extra-long three-inch screws for added protection against force. If your locks don't come with them, strike plates are available at most local DIY shops. The deadbolt lock works by effectively bolting a door into its frame. The bolt is 'dead' meaning that it has to be manually moved in and out of place by means of a key or knob. There are three main parts which make up a deadbolt lock. The 'throw' or bolt which slides in and out of the door jamb. Thumb-turn: This allows for manual control of the bolt from the inside of the home. A standard horizontal throw extends one inch beyond the edge of the door and into the jamb. All deadbolt locks should be made of solid steel, bronze, or brass; die-cast materials are not fashioned for great impact and could break apart. The Deadbolt lock's principal weakness is that it is possible to pry the door apart from the jamb or its strike plate and disengage the throw. There is a solution to this, which requires a vertical (or surface mounted) deadbolt, which will resist the separation of lock from the jamb. No matter what type of lock is installed there is no guarantee of deterring and keeping out intruders. Just as it's important to choose the right lock, personal vigilance is the second key factor to one's security. For example, start by making sure all windows are shut before leaving for work. These locks provide minimal security, but are inexpensive and simple to install. The system works by locking the doorknob of the door, thus preventing the release of a spring-loaded latch that fits into the doorframe. This type of lock is vulnerable as intruders can use devices to release the pressure keeping the spring in place or they can simply smash the bolt, thus releasing the bolt and gaining access. 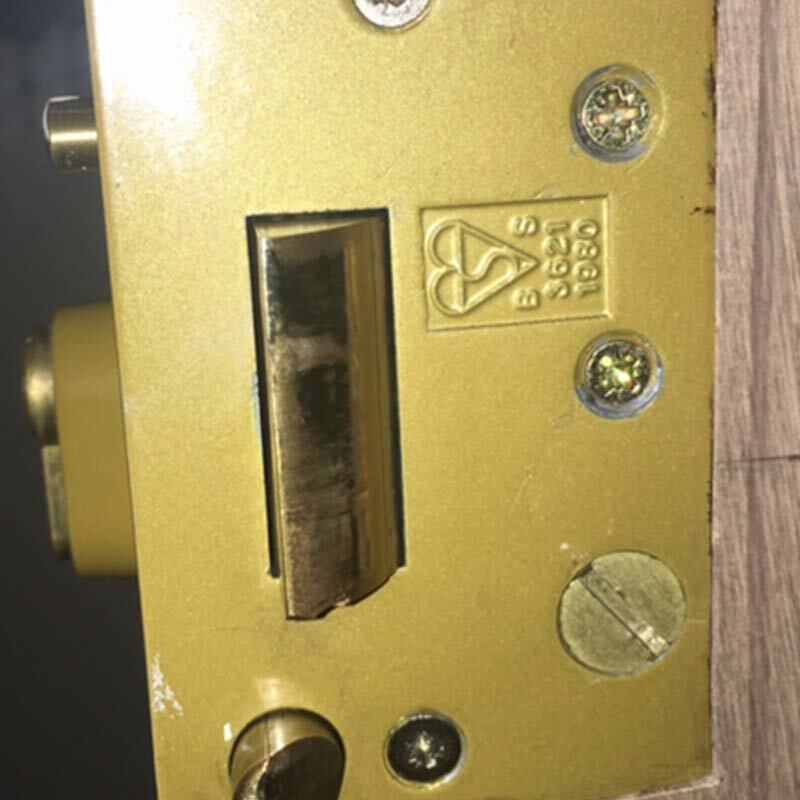 If you are using this type of lock we would advise you call our professional locksmiths in Rochdale who can add a protective metal plate to reinforce the wood for you. If you have any technical questions or want us to write an article regarding a specific service or lock type, please feel free to use the contact us form, or call us directly on 01706 396424.